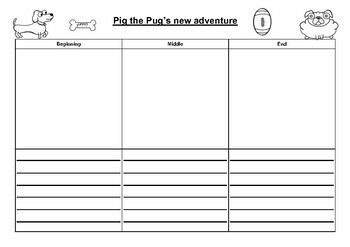 This graphic organiser is perfect for your students to plan a new adventure for Pig the Pug and his friends. 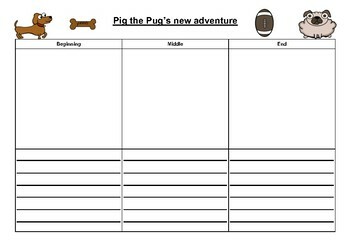 Simply print and students can plan by drawing their beginning, middle and end then write simple sentences to match. 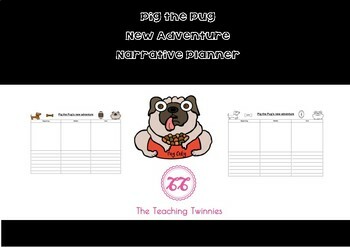 When downloaded this file contains a colour and black and white version of the document.